The Baja XL Road Rally is one of the last remaining grand adventures in the world. It is a 2,500-mile road journey that's not only demanding, but also full of dangers and uncertainties. It is a challenge that is full of difficulties and unpredictability. Much like the ongoing mission of LaFASA to end sexual violence in Louisiana, through education, program support, and social change. On January 25, 2019, father-and-son team Frank and Julien Lamothe from the Lamothe Law Firm - competing as Calliope Racing - will begin their Baja XL trek, driving 300-400 miles each day through rough and inhospitable terrain. Some days will be 18 hours long on dark desolate dirt roads with no signage - all to benefit LaFASA. 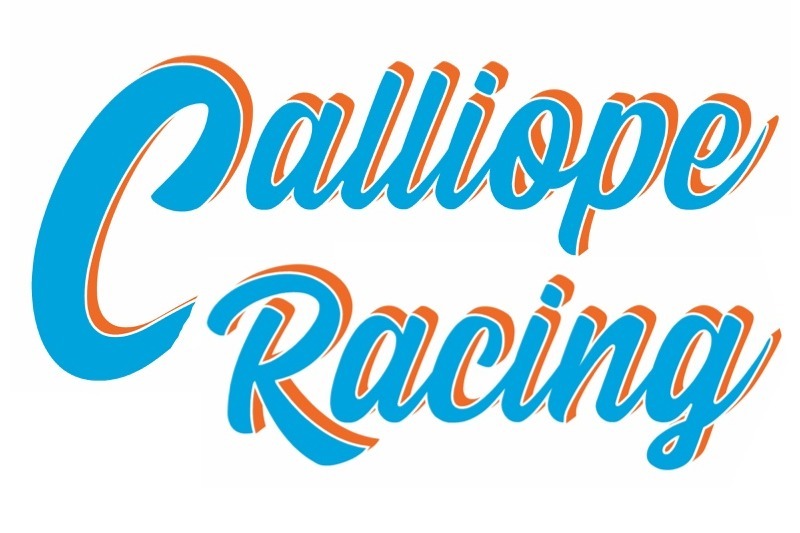 Will you help Calliope Racing in making a difference and supporting LaFASA's efforts? Donate today!